Rear View Camera, Blind Spot Assist, Lane Keep Assist, Bluetooth, SYNC! This magnetic metallic SUV has an automatic transmission and is powered by a 2.0L I4 16V GDI DOHC Turbo engine. Given that thrifty motor it gets 11.4 L/100 km in the city and uses just 8.3 L/100 km out on the highway according to Transport Canada. Our Edge's trim level is SE AWD. 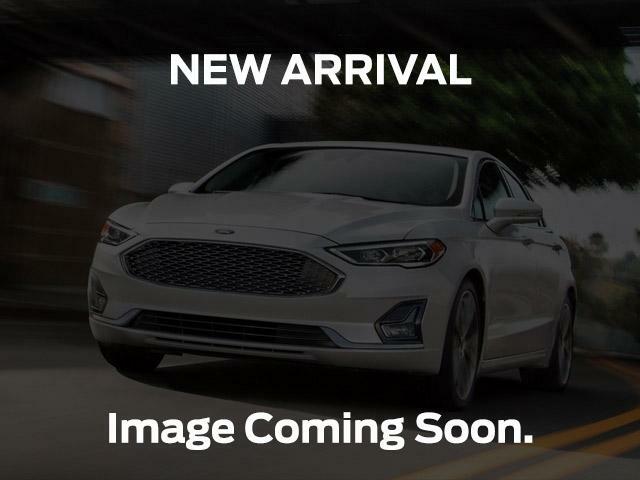 With blind spot assistance, lane keep assist, all wheel drive, automatic headlights, and a rear view camera, this SE Edge will keep you safe and engaged on your drives. To keep you connected, you'll have Sync complete with voice activation, bluetooth streaming audio, SiriusXM, smartphone connectivity, and steering wheel controlled audio. 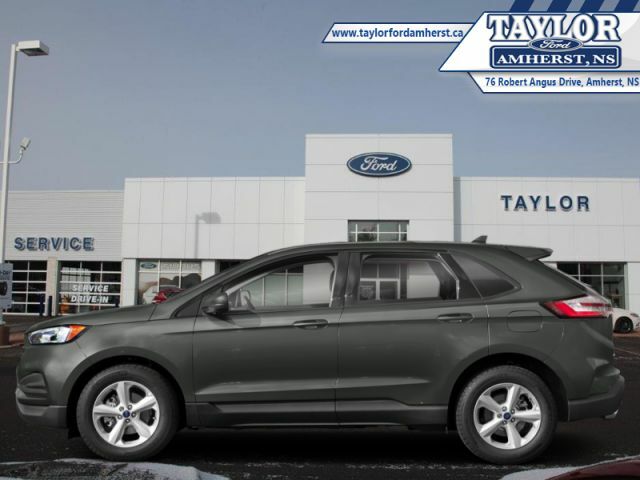 This vehicle has been upgraded with the following features: Rear View Camera, Blind Spot Assist, Lane Keep Assist, Bluetooth, Sync, Steering Wheel Audio Control, Remote Keyless Entry. View the original window sticker for this vehicle with this url http://www.windowsticker.forddirect.com/windowsticker.pdf?vin=2FMPK4G92KBB71656. Total rebate of $2750 is reflected in the price. Credit includes $2,000 Delivery Allowance. Includes $750 Cash Bonus. 4.49% financing for 84 months. Buy this vehicle now for the lowest weekly payment of $112.86 with $0 down for 84 months @ 4.49% APR O.A.C. ( Plus applicable taxes - Plus applicable fees ). Incentives expire 2019-04-30. See dealer for details.